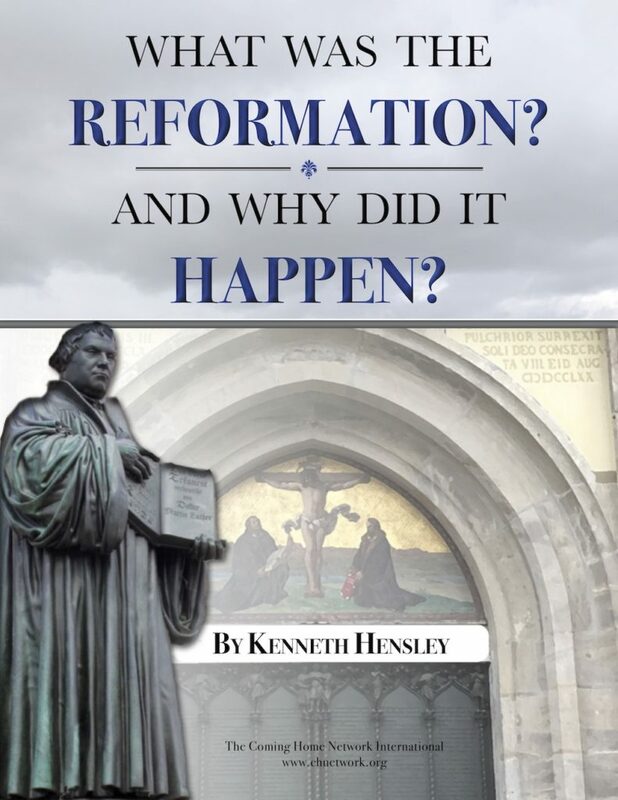 Ken Hensley was a protestant pastor who had never given Catholicism any consideration- until one of his parishioners who had been debating with Catholics came to him for advice. When he realized that one of the apologists he’d be engaging was Scott Hahn, who he’d known before Scott had become Catholic, Ken was taken aback- and knew he had to do some research on his own to see whether or not the claims of the Catholic Church were legitimate. Watch Ken’s Journey Home episode here.